Rump Steak is renowned for holding more flavour than a sirloin, and at Cheshire Food Services our Rump Steak is always packed with succulent flavour. 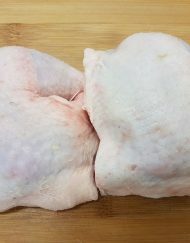 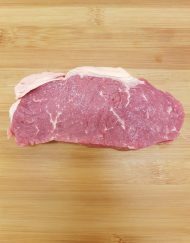 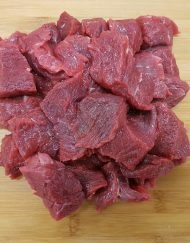 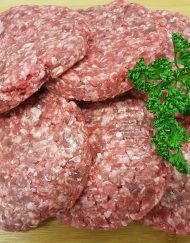 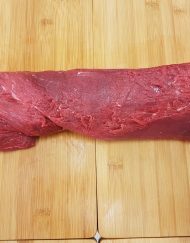 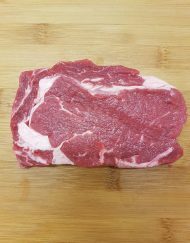 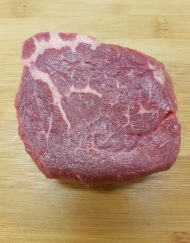 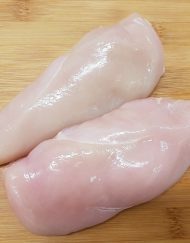 For any rump steak lover looking for a high quality meat finish and melt in your mouth taste, this is the rump steak of choice. 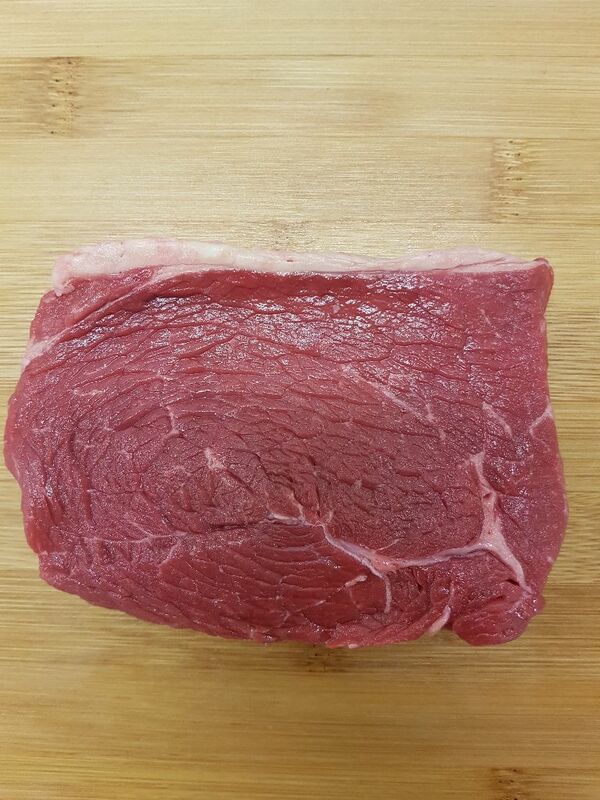 And if that wasn’t enough to tempt you, this bad boy comes in 4 sizes; from 6oz all the way to 9!